The Relentless Reader: It's Time for The Literary Blog Hop! It's Time for The Literary Blog Hop! 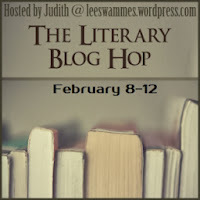 I love the Literary Blog Hop! I'm guessing that you do too, since you're here to enter my giveaway. Sweet! 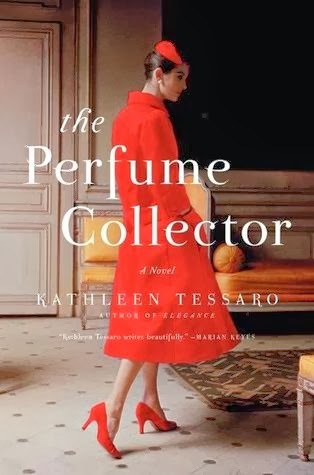 I've been wanting to read The Perfume Collector. Thanks for this opportunity. I'm spending way too much time blog-hopping today! This book sounds good, but I probably won't read it unless it's sitting on my shelves nagging at me. Thanks for the giveaway offer! This sounds great. Enjoy the Blog Hop! I haven't read this yet, and dagnabit, I need to. I already wanted to read this book! I hope it's international?? Thanks for joining the hop. I loved this book. I read an ARC of it last year. This has been on my list for awhile! Beautiful cover!